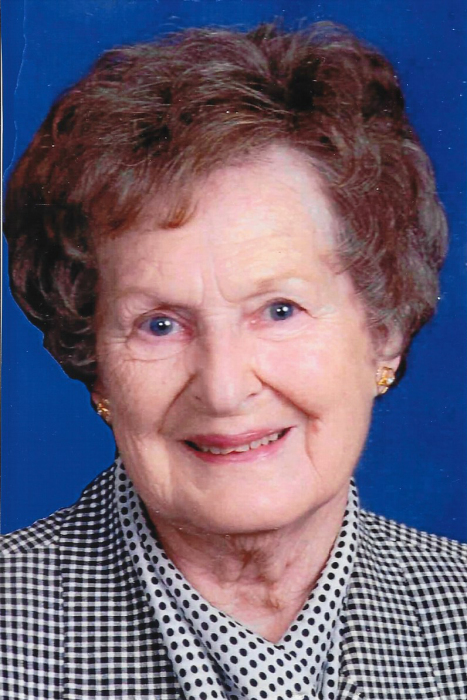 Gloria Jean Smith Smith of Kinston passed away Monday, April 15, 2019. She is preceded in death by her son Thomas Alver Smith, Jr. and her parents Harry and Ruth Smith. She is survived by her husband Thomas Alver Smith of the home, daughter-in-law Brenda Smith of LaGrange, grandchildren Thomas Alver Smith III and wife Stephanie of Graham and Davison Floyd Smith and wife Jessica of Charlotte along with their mother Jeannie B. Smith of New Bern, great- granddaughter Madelyn Harper Smith of Graham, sisters, Margie Sumner of Dayline LA, Martha Wing and husband Ted of Florida, Sarah Lewis of Hampstead and Ellen Smith of Louisiana; brother Harry Smith, Jr. and wife Glenda of Texas, brother-in-law and wife Floyd and Barbara Smith, nephew Michael Glenn Smith, niece Jan McKenrick and husband Rod both of Kinston; great nieces Eryn McKenrick, Rylee McKenrick and Taryn McKenrick of Kinston; Meredith Beard and husband Zack and Melanie Smith all of Wilson and special friends and neighbors Doug and Kay Blizzard. Gloria retired from E.I. Dupont Company of Kinston after many years of service. She was a long-time member of Queen Street United Methodist Church and the Frank Mock Sunday School Class. She will be remembered by her family and friends for many meals she prepared and shared with all of us and others in the community, especially her banana pudding for the Parrott Academy football and basketball teams and tailgating with her grandsons. Visitation will be held Friday, April 19, 2019 from 1:00pm-2:00pm at Queen Street United Methodist Church with funeral services to begin at 2:00pm. Burial will follow at Pinelawn Memorial Park with Reverend Karl Grant officiating. Special appreciation is extended to all who have offered prayers and help over the past few years as Gloria quietly and graciously waited to be called to her heavenly home. A special thank you to the 3HC Staff and her caregivers Antoinette Moore, Kenya McPhail and Si’Nia McPhail. In lieu of flowers memorials may be made to Queen Street United Methodist Church, Frank Mock Sunday School Class, 500 N. Queen Street, Kinston, NC 28504.